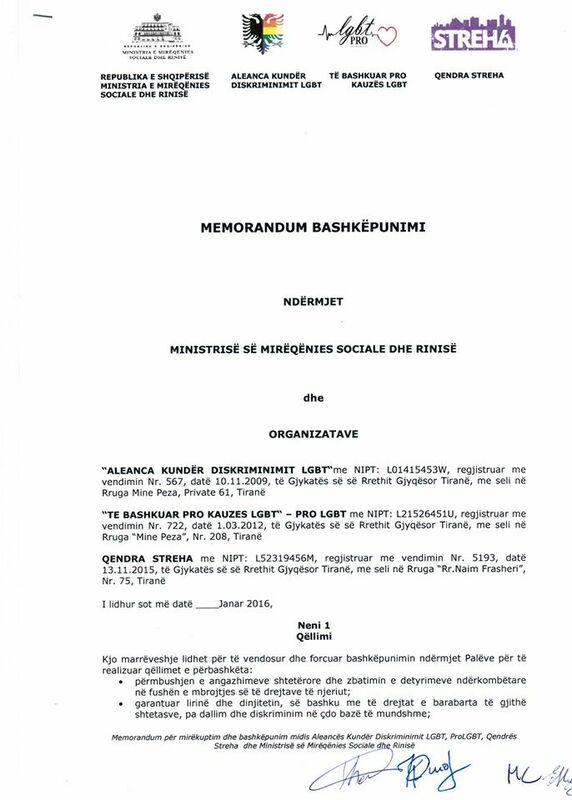 Më poshtë gjeni foto nga takimet në organizatat e grave. 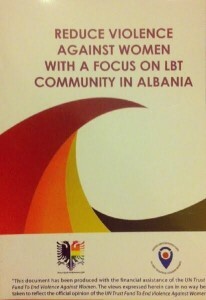 The aim of this conference is to present and discuss the most important findings of the first study in Albania concerning violence against LBT women and girls and their rights in the fields of Education and Health conducted by Aleanca LGBT. 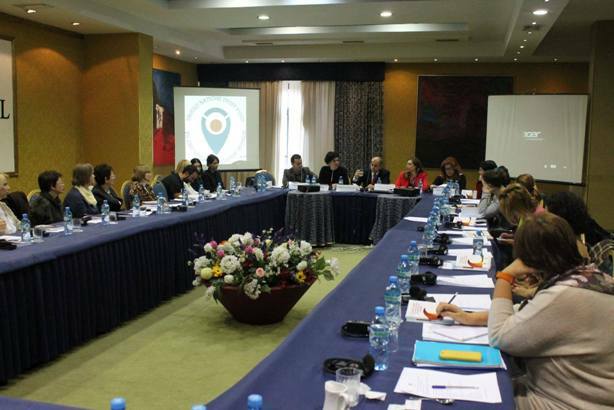 The study has been conducted in six cities (Shkodër, Peshkopi, Elbasan, Tiranë, Vlorë and Pogradec), by an independent researcher, Mrs Brikena Balli and its findings are presented to the public for the first time. 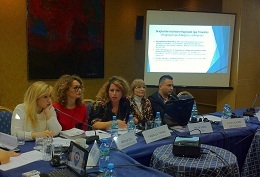 The first study in Albania on violence against women, with a focus on LBT community, reveals that: “LBT individuals face prejudice, discrimination and abuse when they encounter health and educational institutions”. The study raises the need for capacity building and awareness raising among service providers in health and educational institutions. 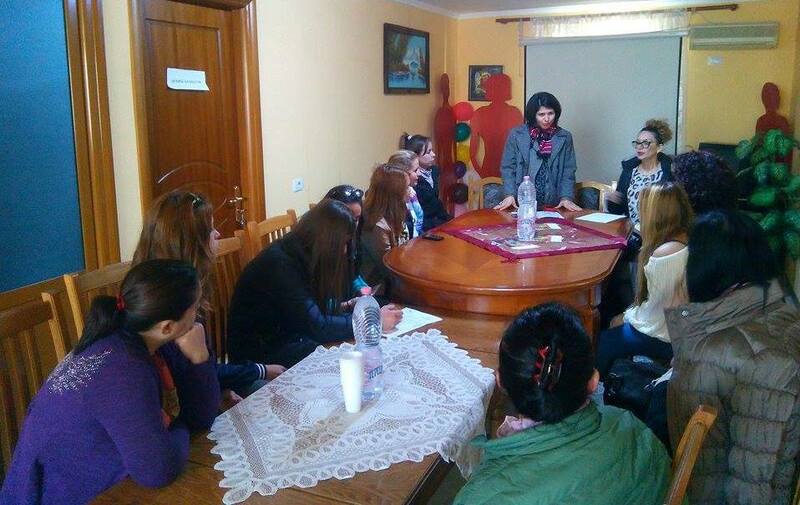 The situation of LBT women in particular is worse as they are subject to discrimination and violence due to their gender and sexual orientation. 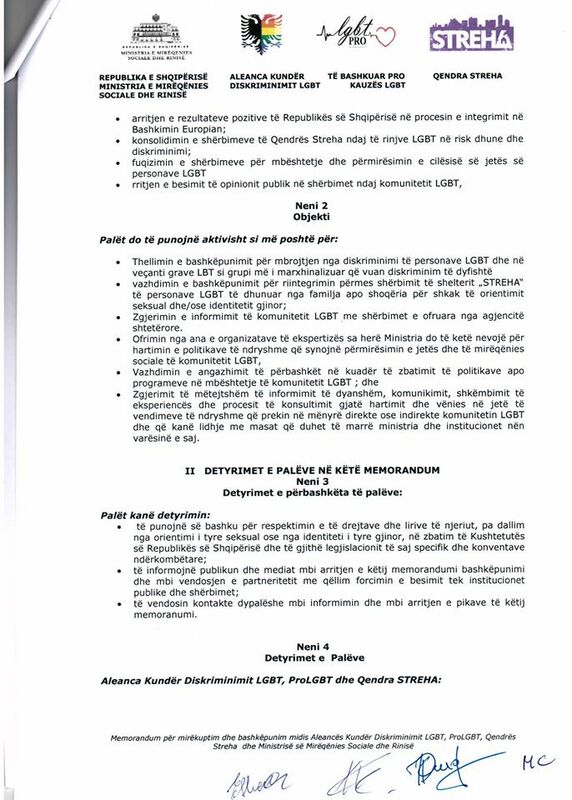 The study was conducted in the regions of Tirana, Shkodra, Elbasan, Peshkopi and Vlora with the support of woman organizations.You can read the findings and recommendations of the study conducted by Aleanca LGBT with the support of the UN Trust Fund to End Violence against Woment, in the link below.